Are you waiting for some interesting kick? 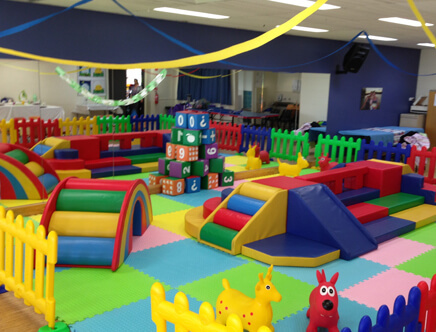 Let your child giggle and mingle around. 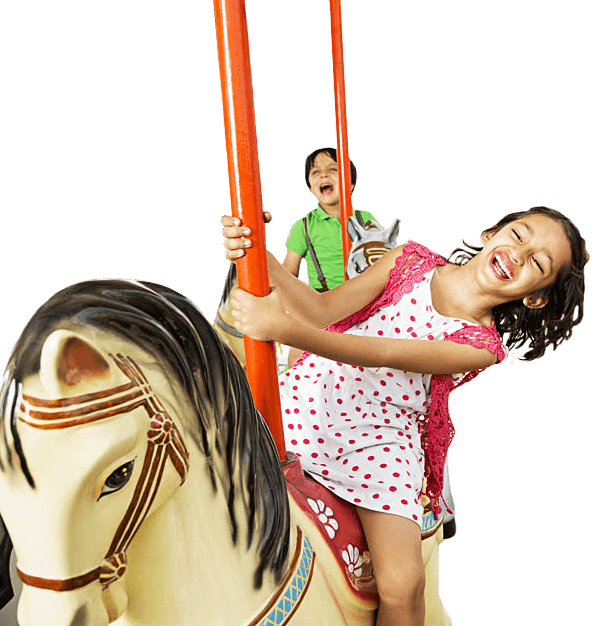 Put little magic in your child's life here at play zone. 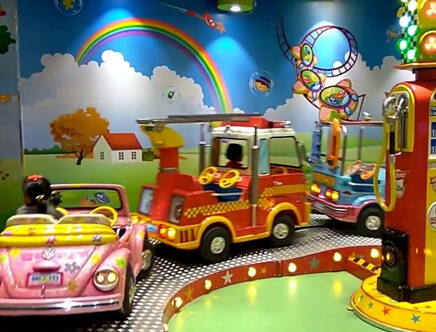 Entertainment City is all about for fun and games, is an enormous indoor play centre that is suitable for all ages There is no need to pre-book: just arrive and leave your child in a happy way to play. Now shopping with kids is not be a disaster! 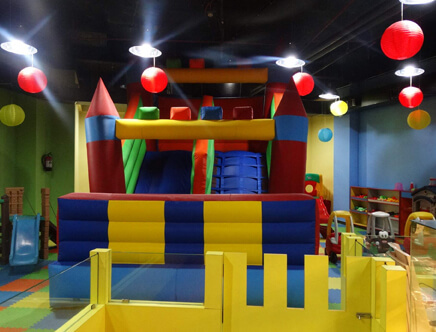 Leave your child here to run, play, crawl and slide all day while you enjoy your shopping. 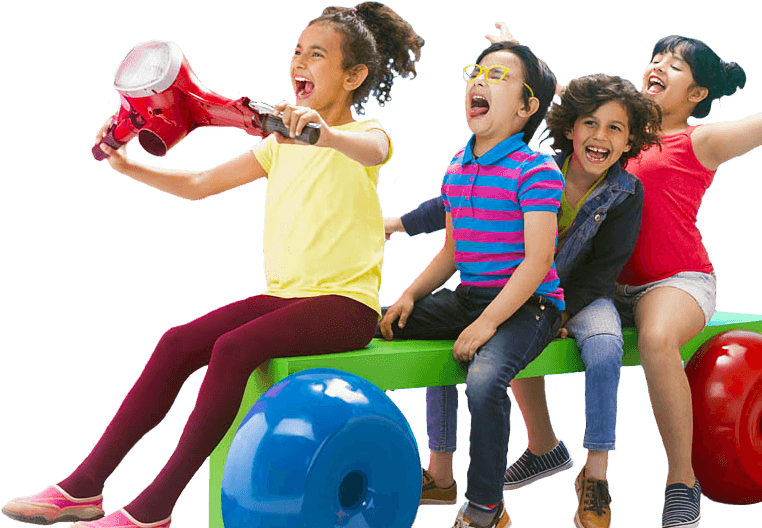 Create their childhood magically.This place will grow their life with fun and playful memories.Leave your child in a happy way to play.